Artwork in the Congressional Art Competition is on display at Artisphere through May 4. This exhibit features a wide variety of works by student-artists from Northern Virginia. One of the most outstanding works in the exhibit is Austin Zveare's majestic night portrait of Rosslyn. Zveare is a student at Washington-Lee High School. 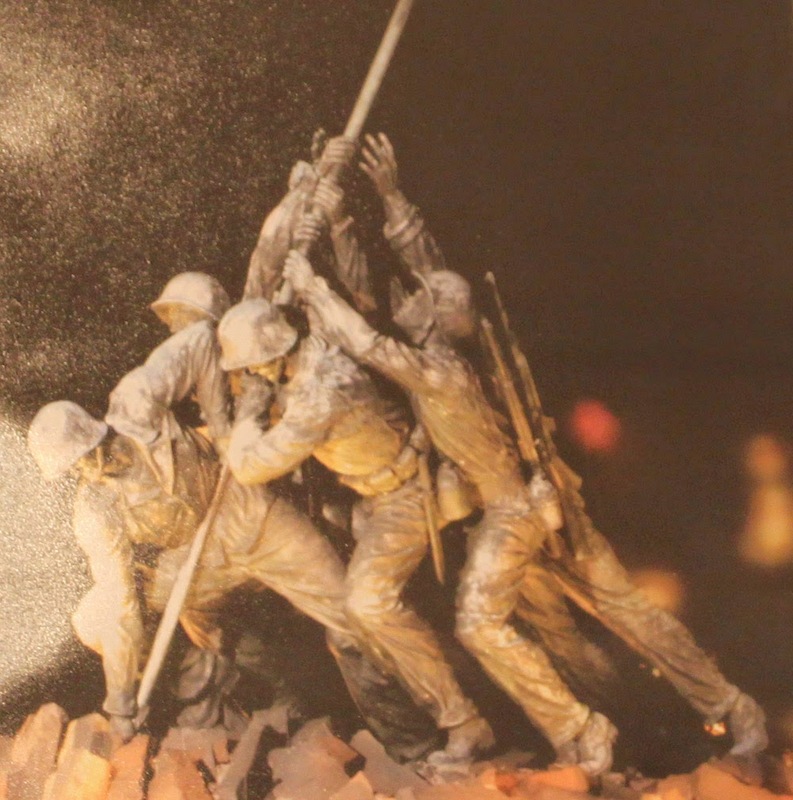 Another exceptionally powerful work is Orlando Cabrera's stylized photograph of Rosslyn's Iwo Jima Memorial. Cabrera's photograph captures the intensity of the moment even better than does the memorial itself. Cabrera is a student at Yorktown High School. Young, innovative artists are increasingly turning to Rosslyn for inspiration. Get some Rosslyn inspiration into your own creative life!